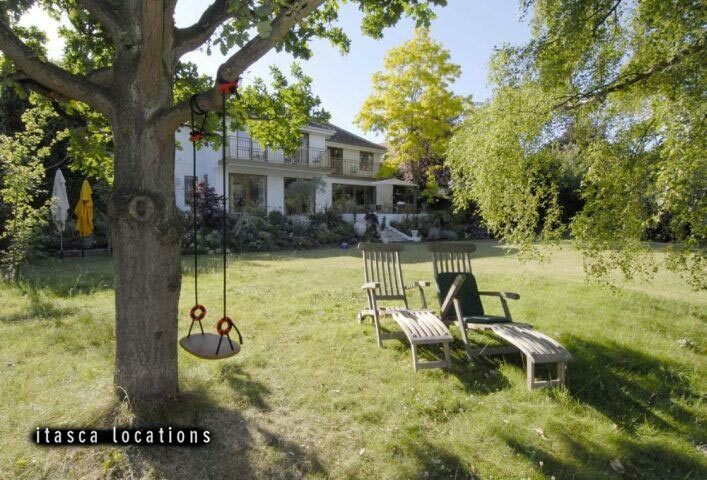 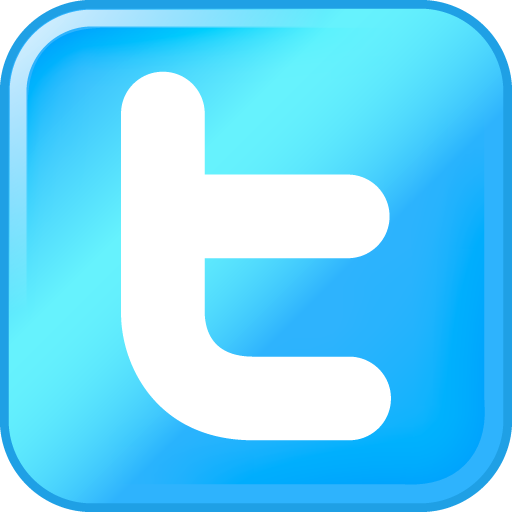 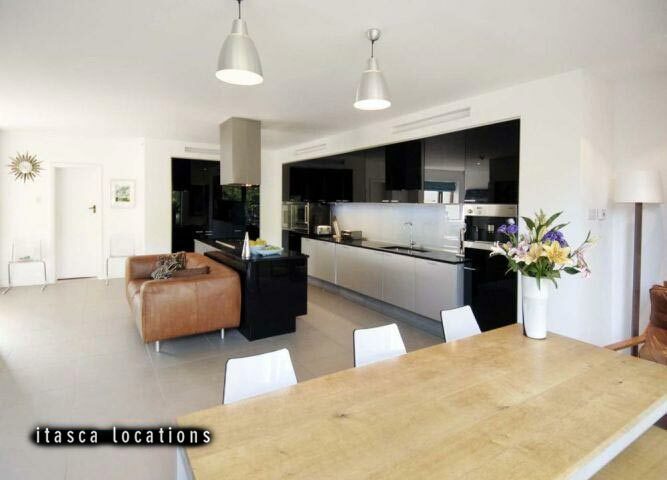 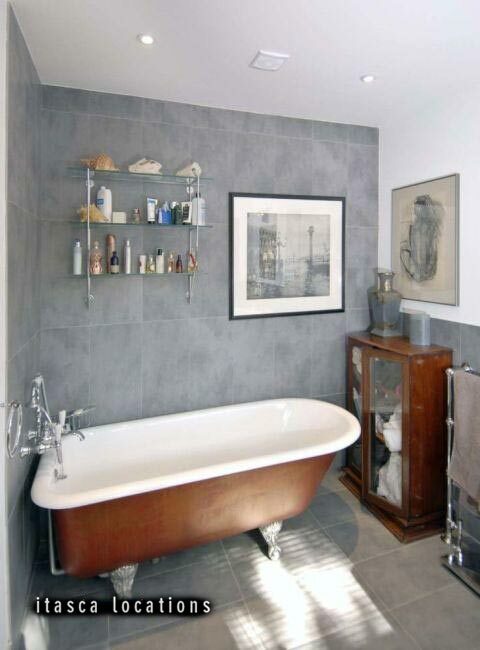 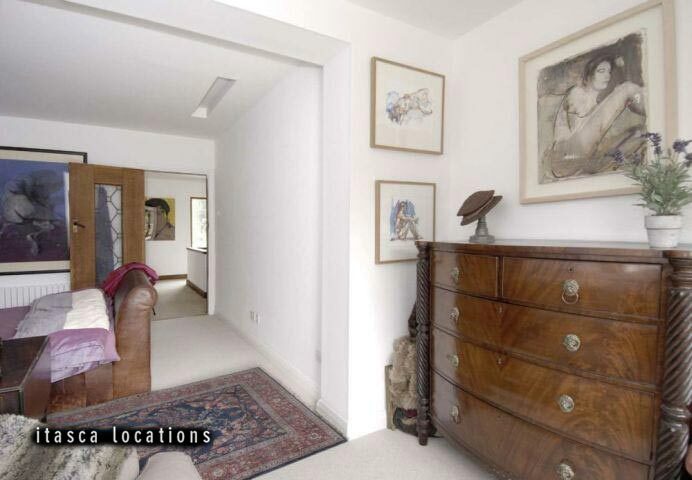 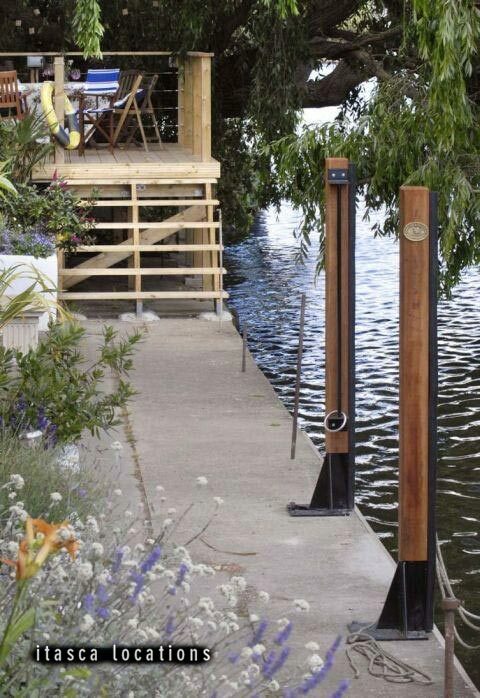 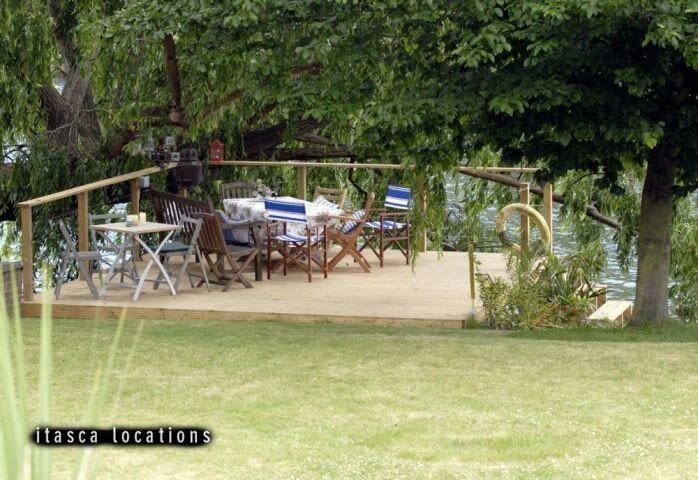 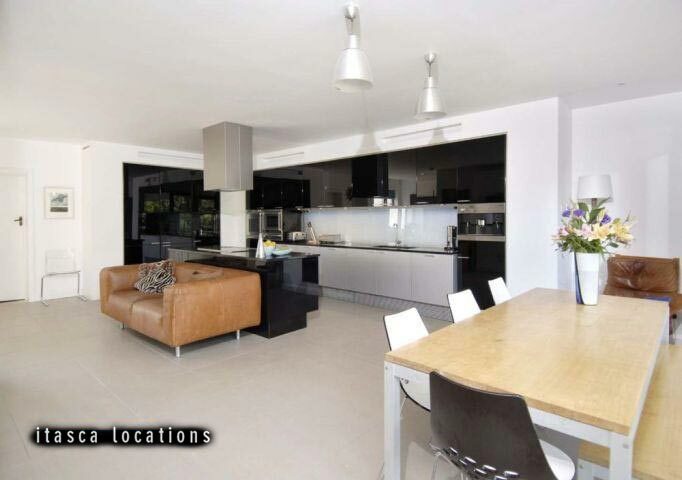 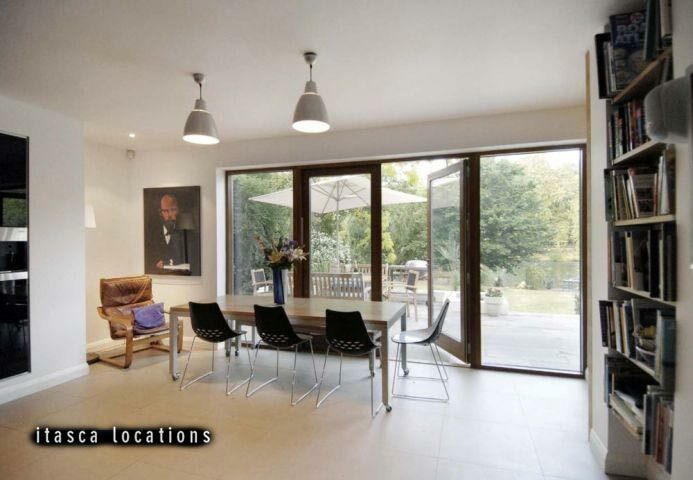 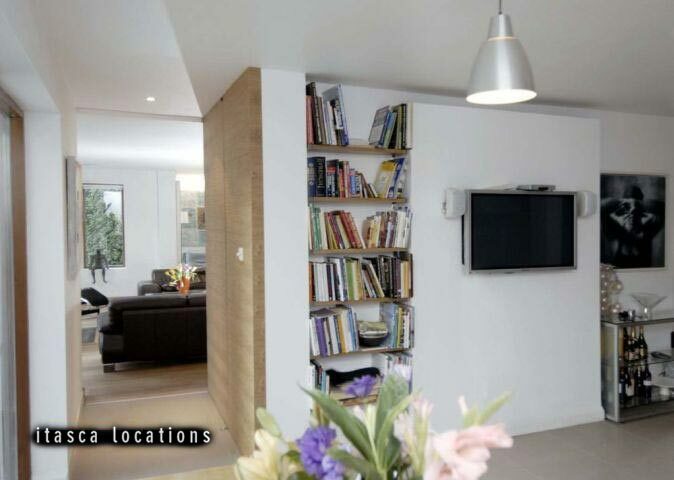  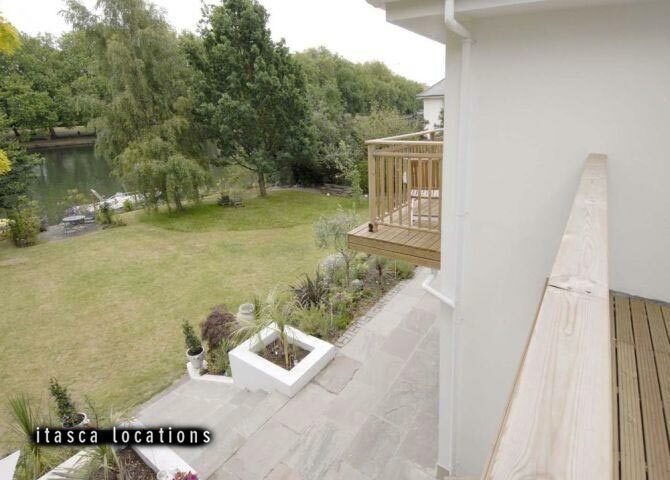 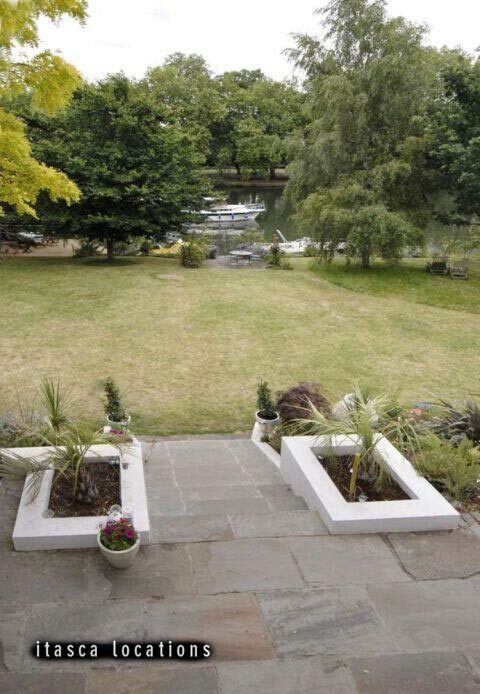 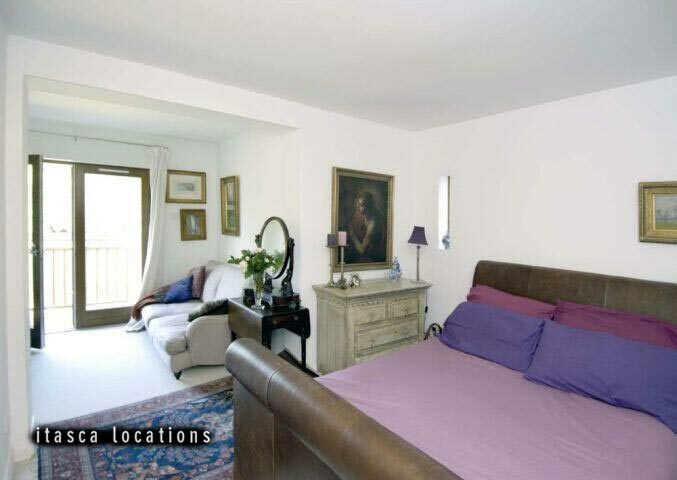 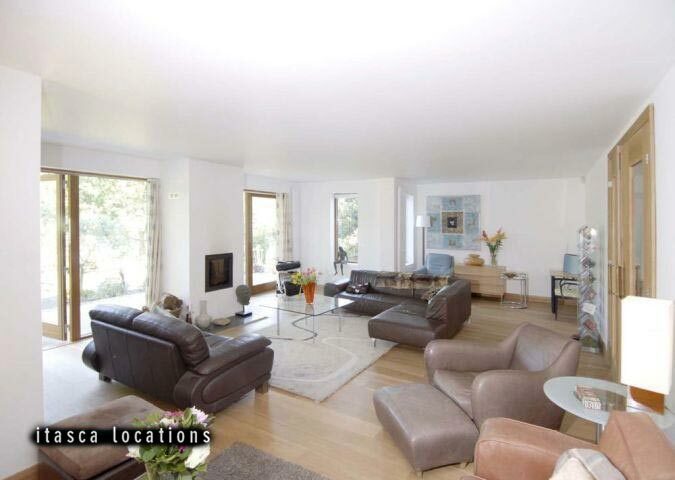 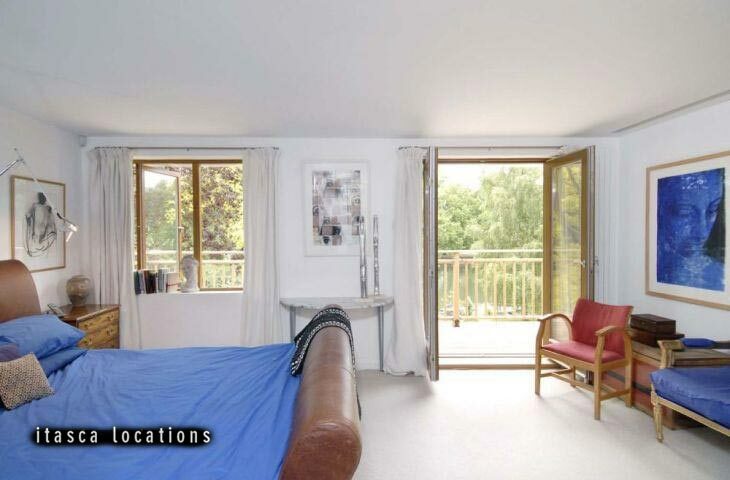 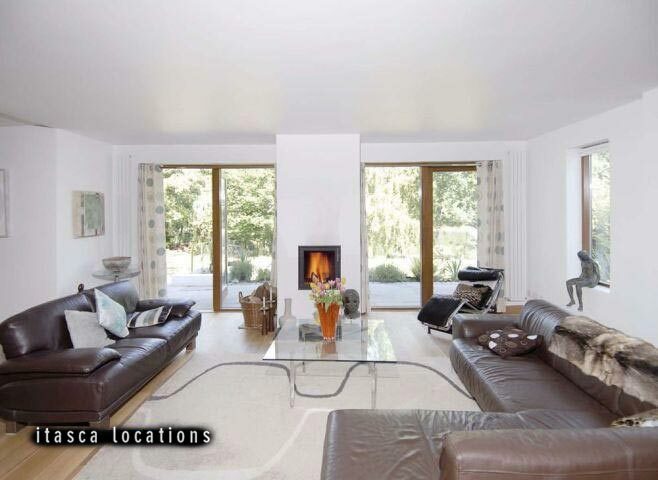 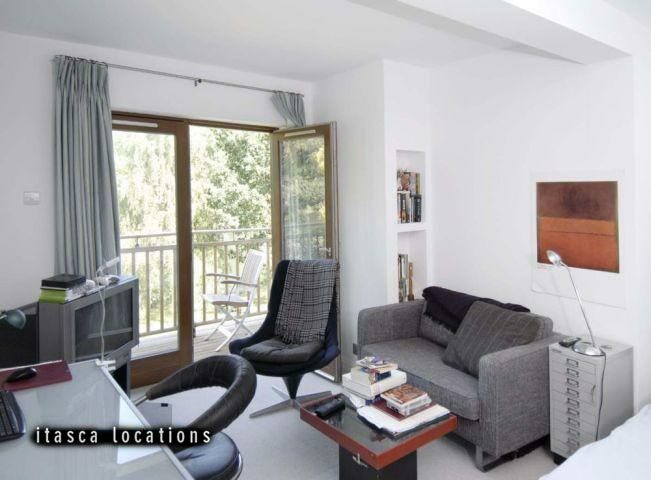 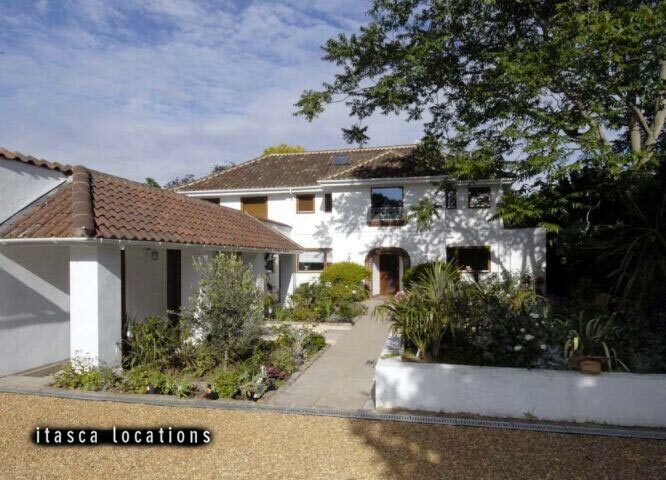 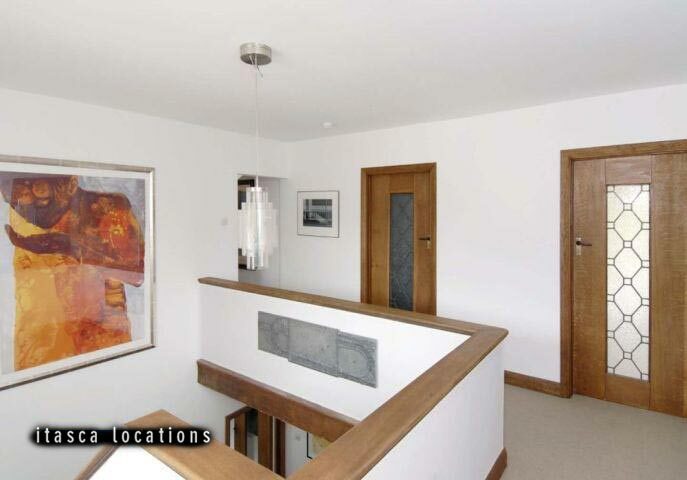 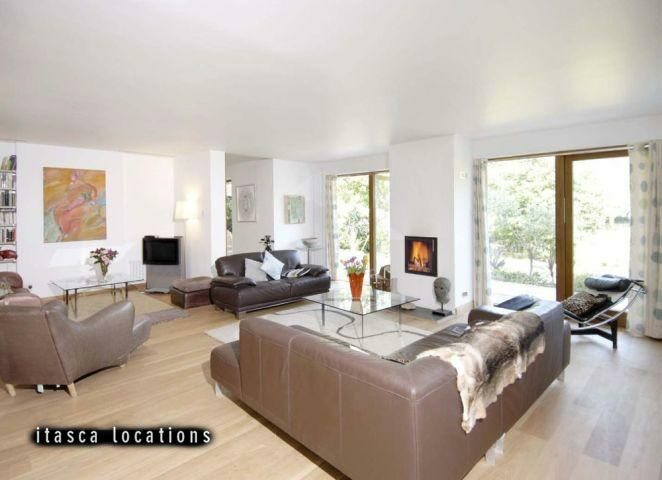 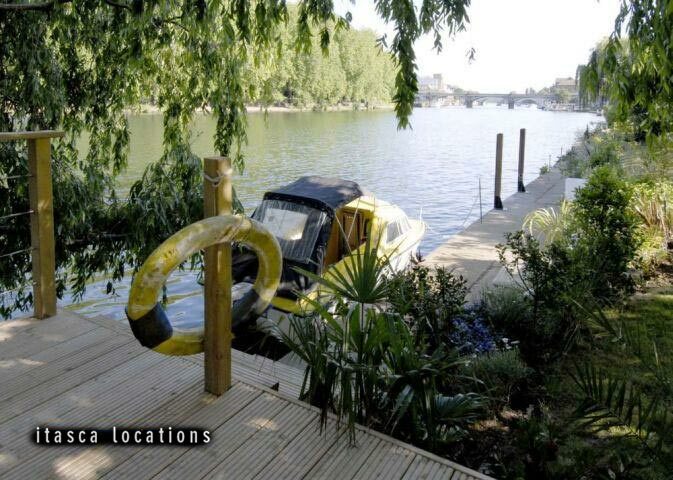 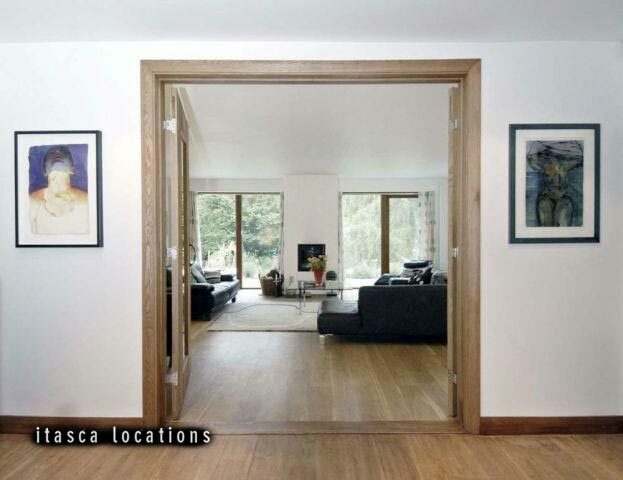 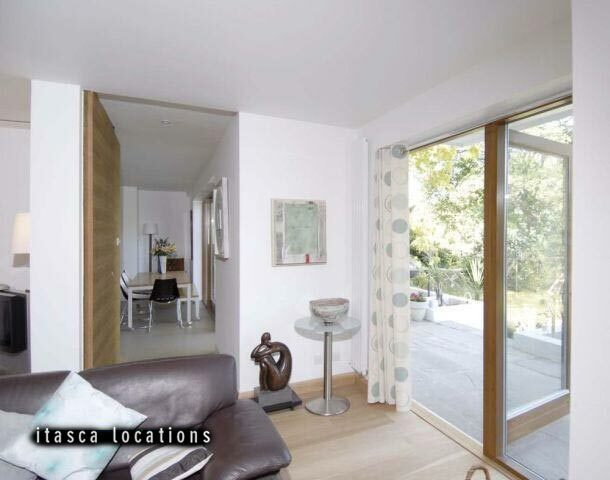 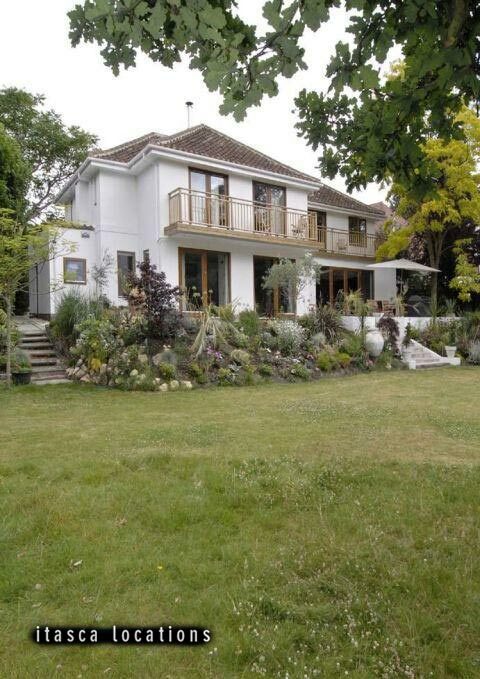 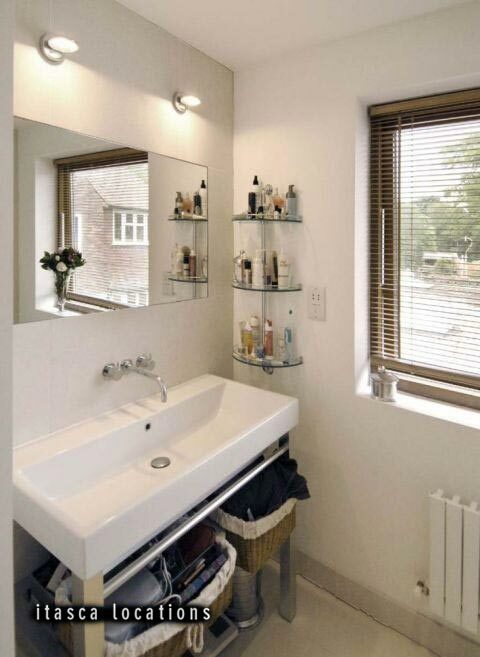 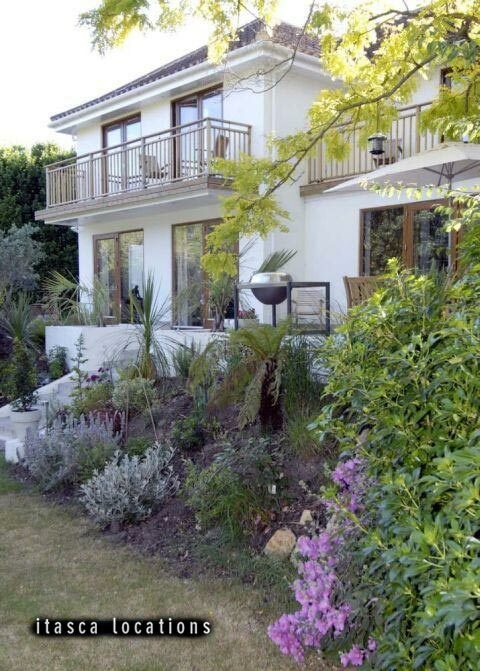 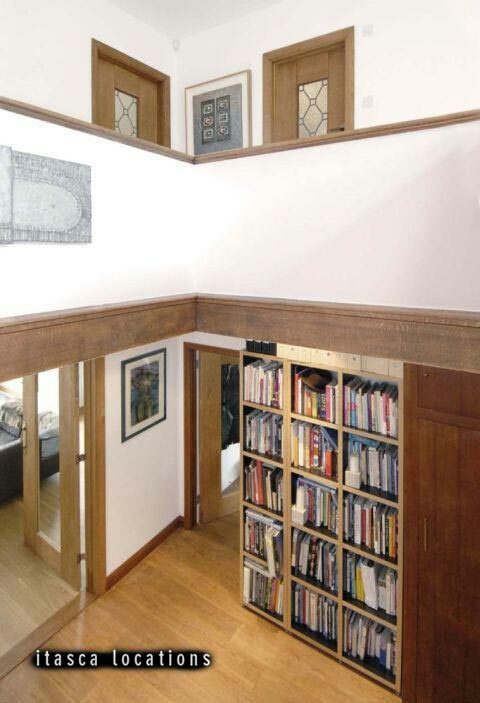 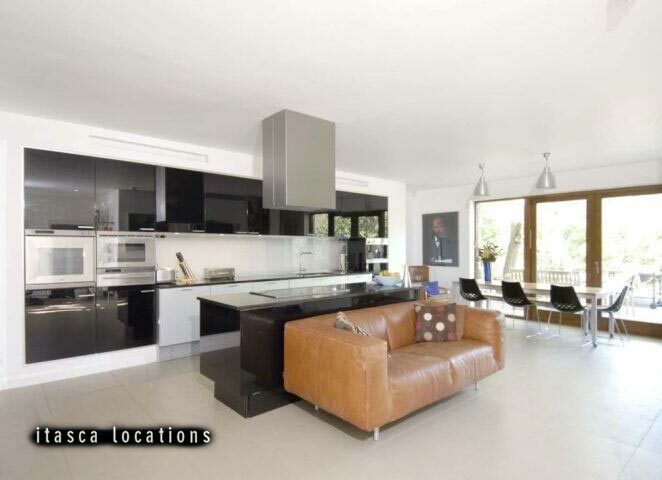 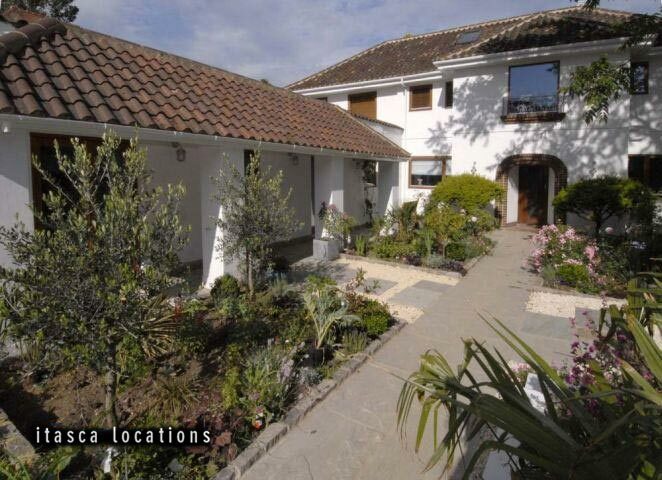 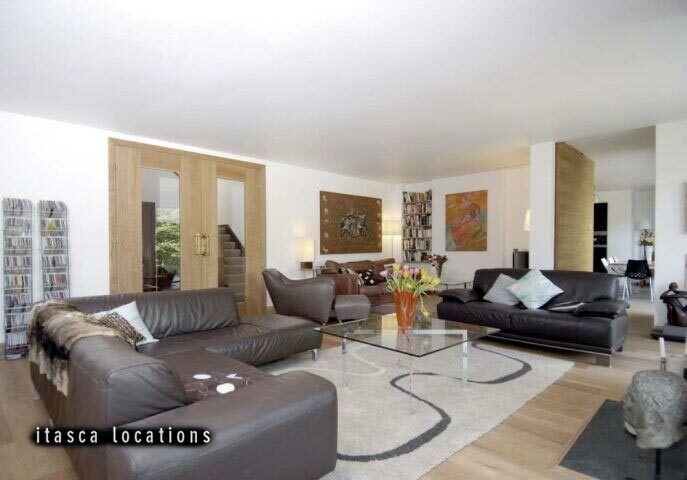 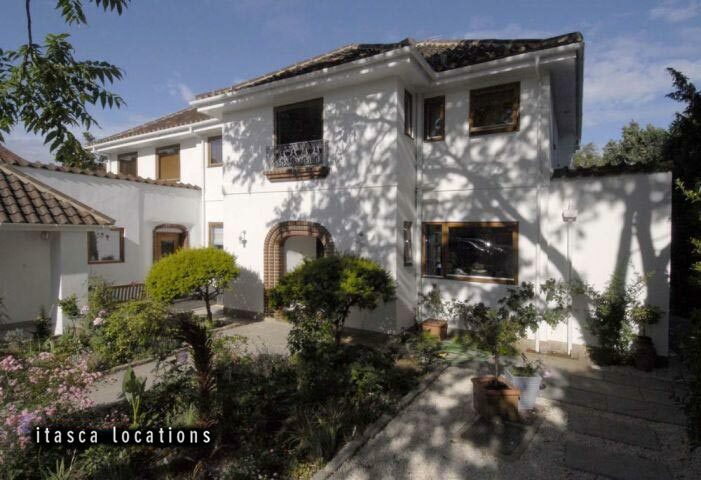 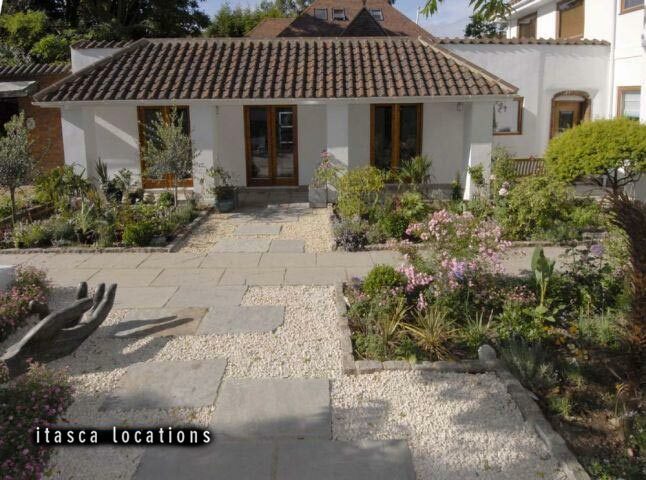 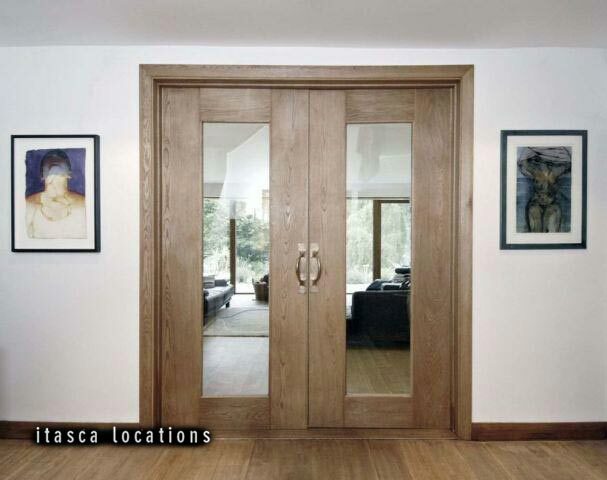 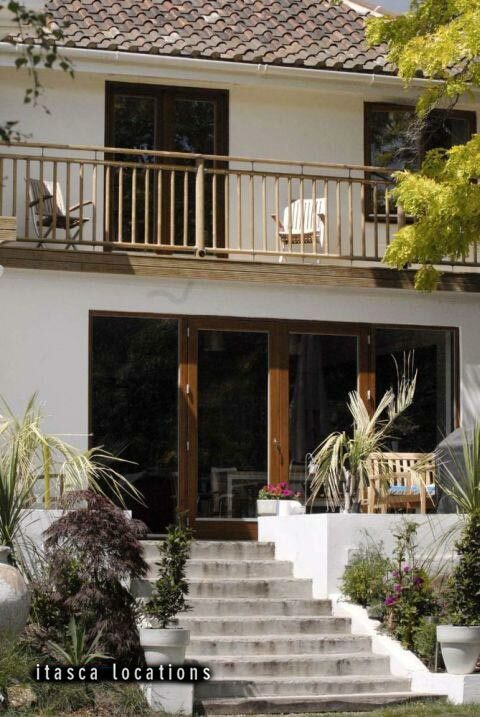 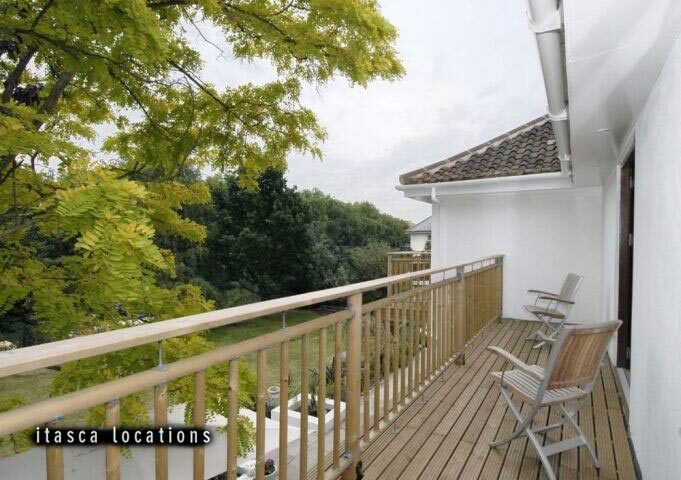 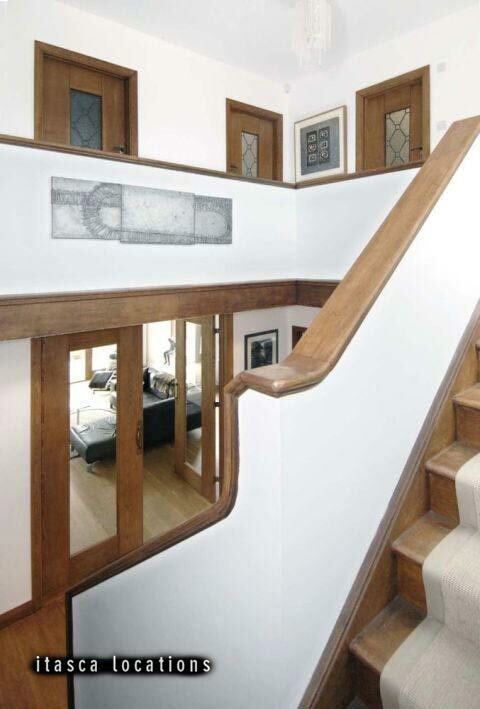 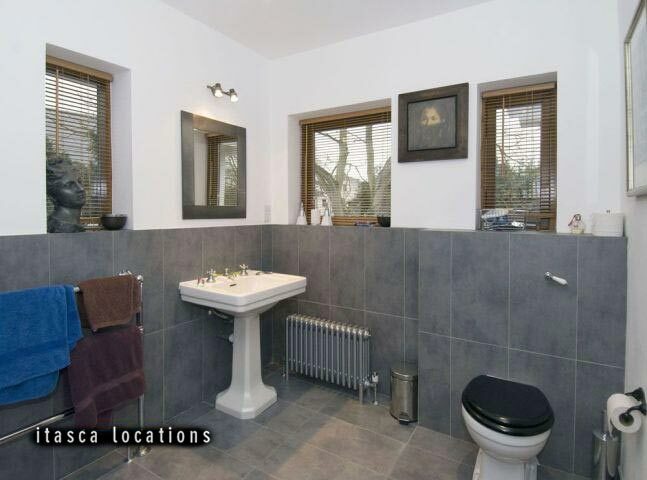 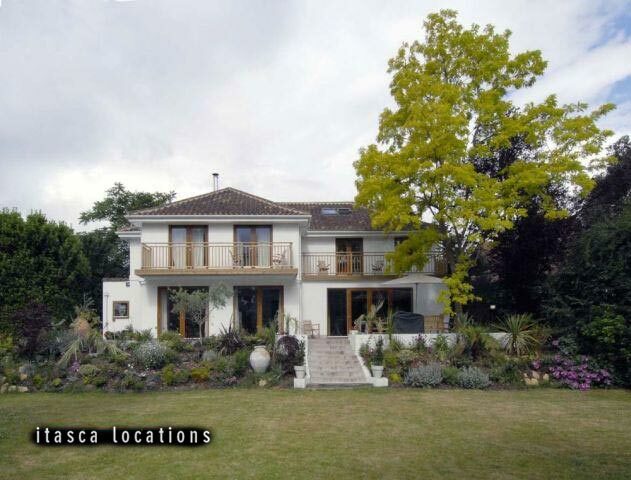 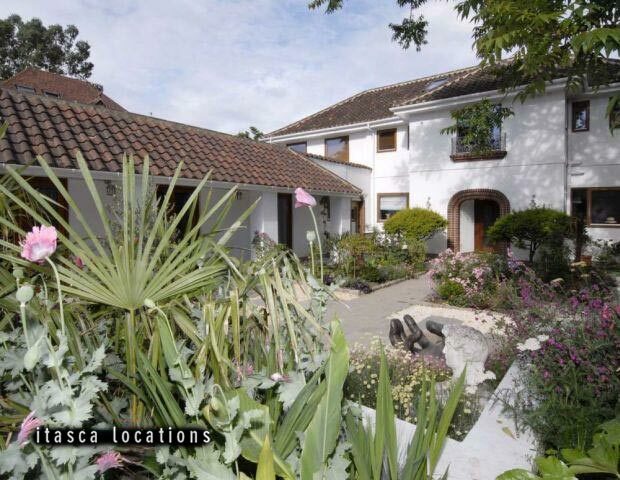 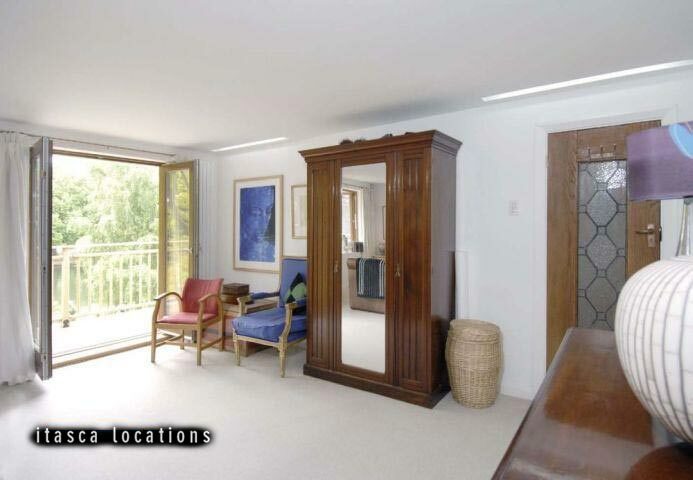 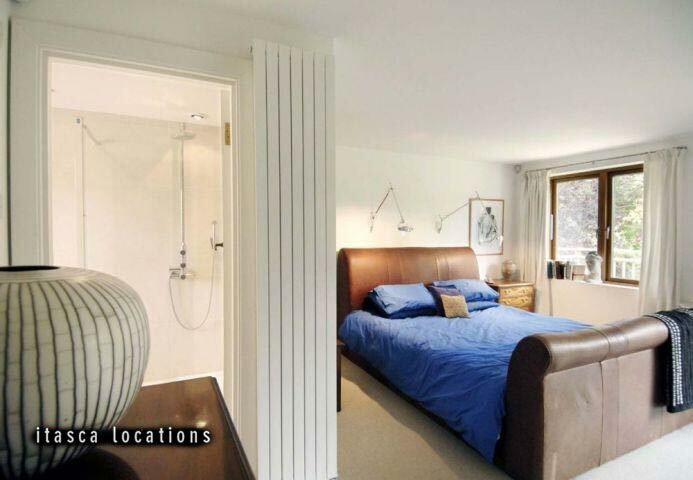 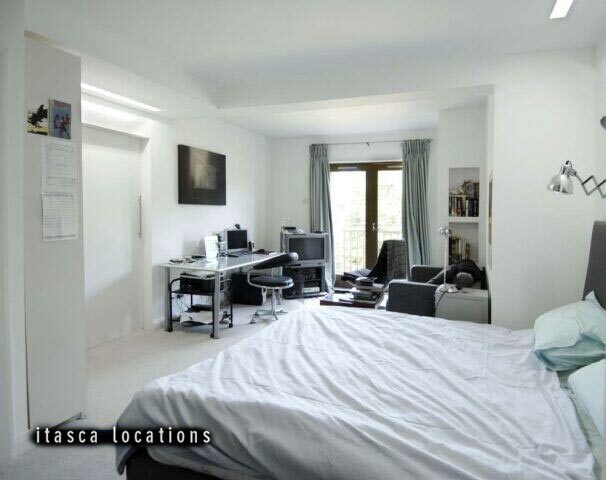 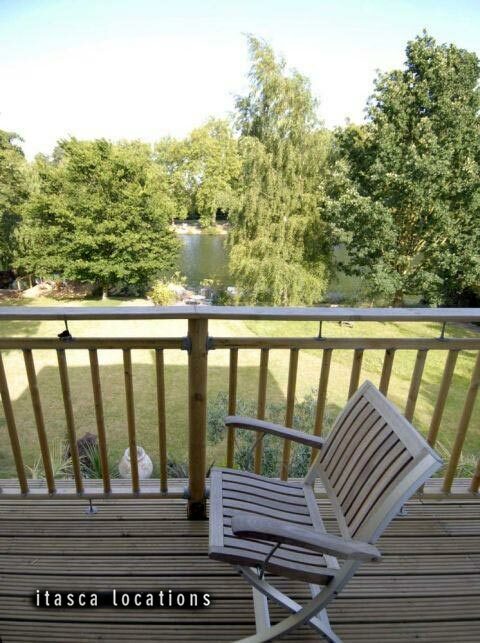 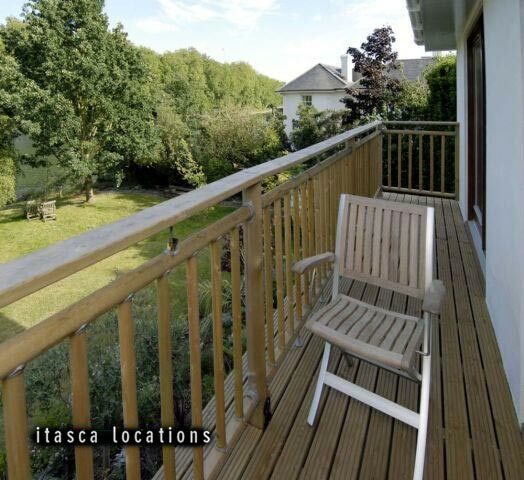 Large detached open-plan contemporary home, with large riverside garden on the banks of the Thames. 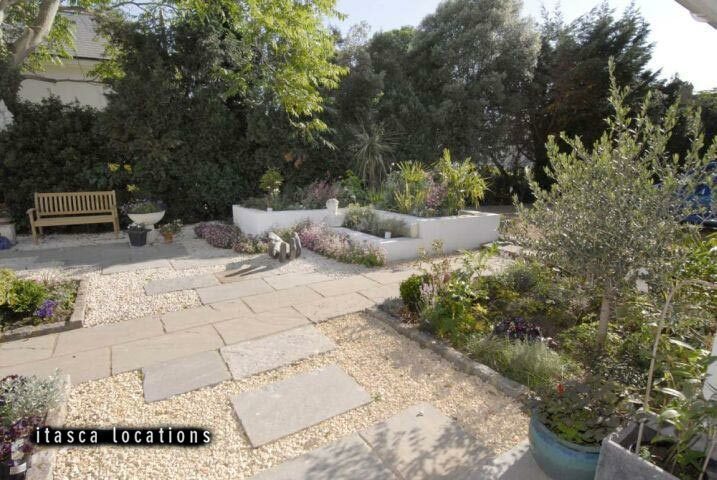 Features include high spec kitchen, mediterranean-style courtyard, a splendid garden with its own deck and private moorings. 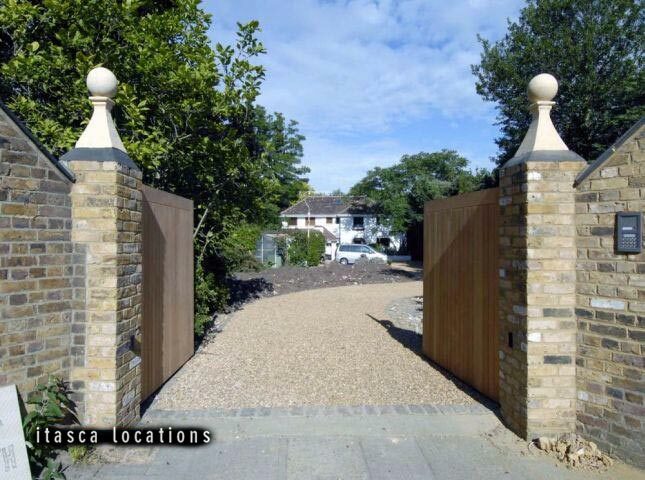 Surrey.